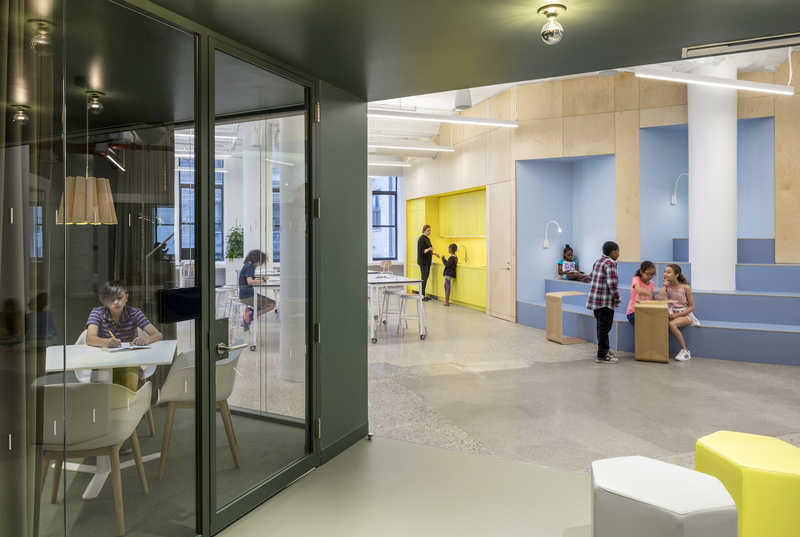 With the school year underway at our newest lab school, Head of School Alex Ragone and the rest of the AltSchool Union Square team are working to build community across our New York campuses by hosting regular cross-campus events such as Maker Days, where students, families, and educators can get acquainted. Our pre-Kindergarten through 4th-grade students who attend AltSchool Brooklyn Heights will matriculate to Union Square for Middle School. Part of the AltSchool experience is learning that transcends the classroom. Our Union Square campus is located in a thriving neighborhood that provides a wealth of enriching opportunities for students, from a vibrant farmers’ market, to local parks, small businesses, and neighboring schools. 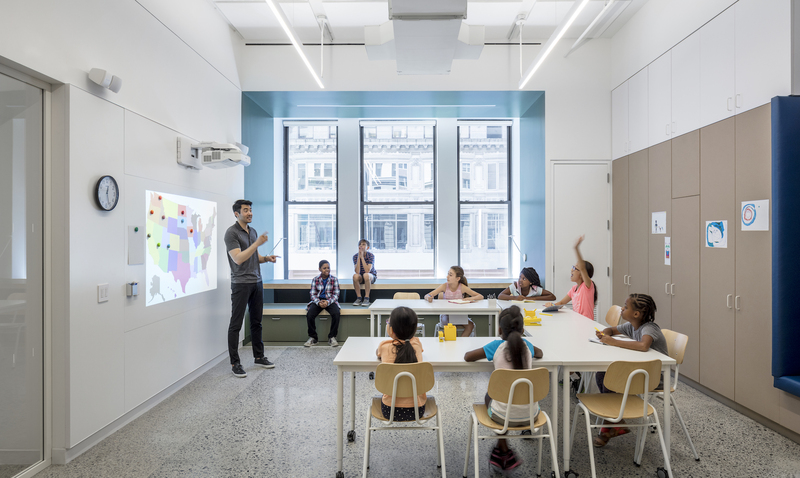 Because of its central location, students and educators will also travel to museums and other New York City landmarks as they connect their classroom learning to real-word experiences. For example, during a project-based learning arc in September, educators engaged the curiosity of students by doing fieldwork at the Metropolitan Museum of Art where students observed, sketched, and reflected on the creation of and materials used to create vases from ancient China. 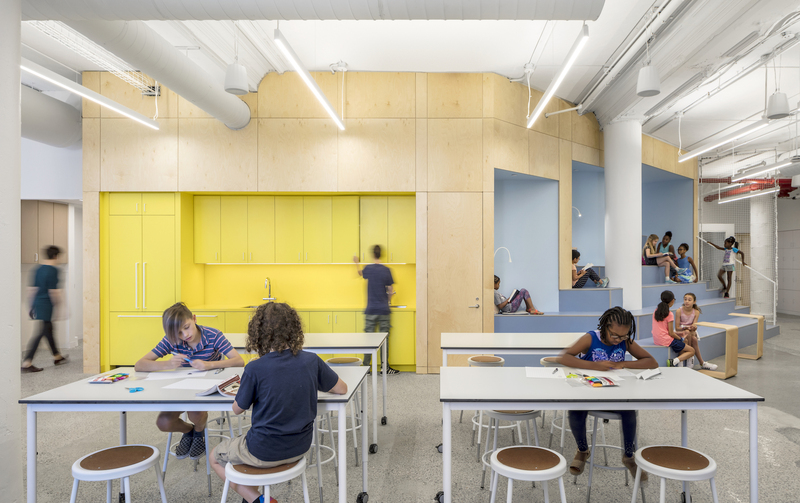 We designed our Union Square campus from scratch with learners in mind—with flexible spaces throughout the school that support a broad variety of learning styles. “Another exciting design feature is our theater, which has tiered seating so we can gather as a whole school and foster a strong sense of community,” said Alex. 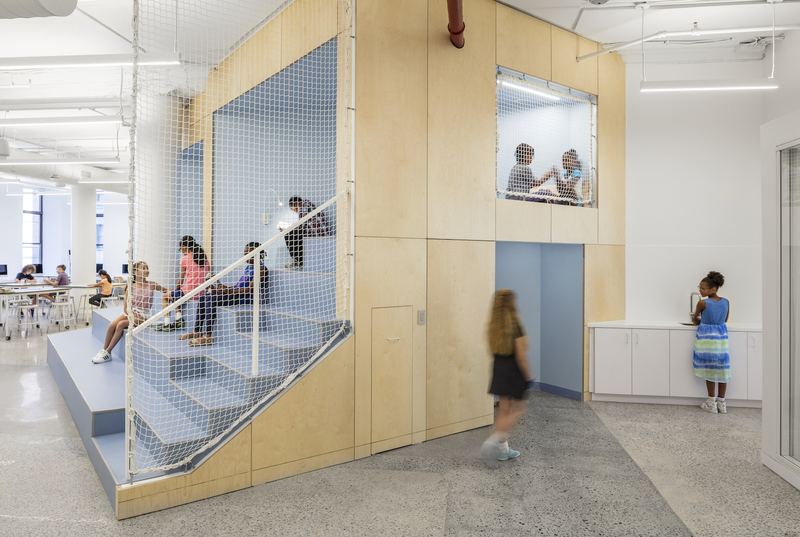 The bleachers can also be used for various activities and learning styles such as a cozy reading nook, a place for a student to present ideas, a quiet place for one-on-one conversation or playing a game, or even as a jungle gym to release energy. The classrooms at Union Square were designed to accommodate “heads-down” individual or group work, with each one featuring a reading nook and a private study pod with acoustic privacy, allowing for small groups or individual study, free of distraction. Breakout rooms accommodate parent-teacher conferences, independent and small group study, and tutoring. The design includes acoustic attenuation to allow for privacy and focus, and technology to accommodate activities such as a podcast recording. 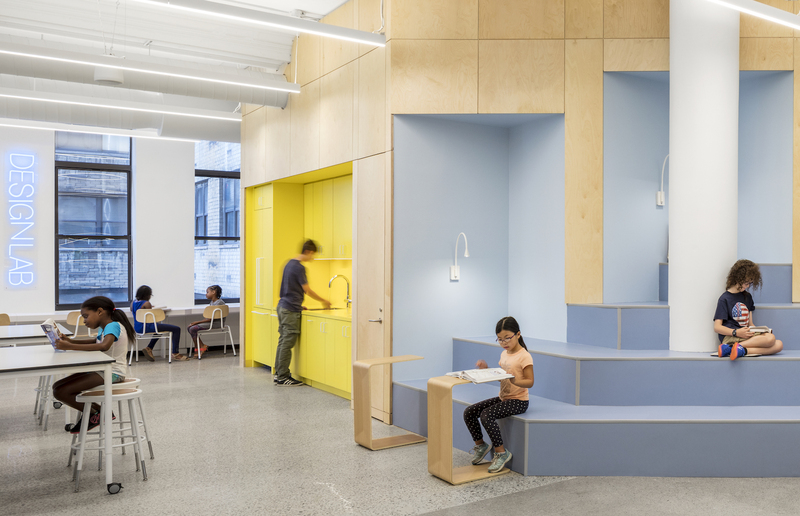 The Design Lab, primarily used as a maker space for activities ranging from arts and crafts to large-scale science experiments, features a flexible design, which means that it can also serve as a computer lab, event space, lunch hall—and even an indoor playground on rainy days.